Our townhouse is officially under contract so that means we need a new home stat! 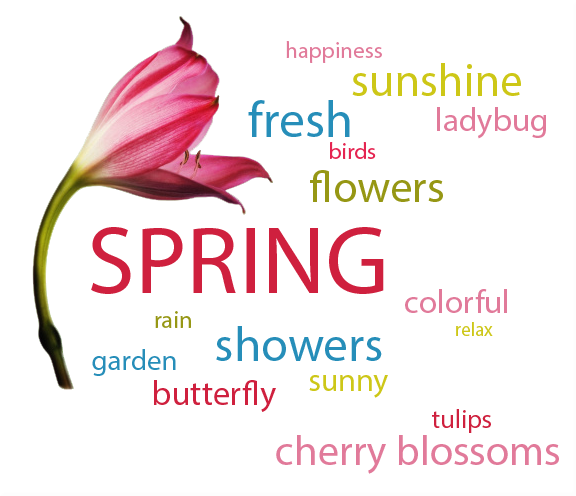 Our realtor assures us the spring market has just begun. I used to wake up and check Instagram, but lately I find myself clicking on Zillow first, oh how things have changed. Spring, please bring me my dream home, thanks.